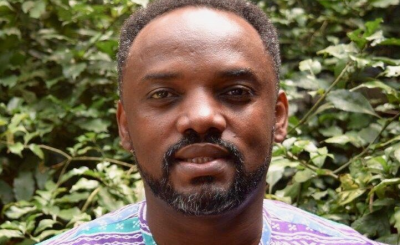 In a guest column for AllAfrica, Dr. Ifeanyi Nsofor of Nigeria Health Watch says that African experts were key to ending the west African Ebola epidemic and are essential for controlling the current one. 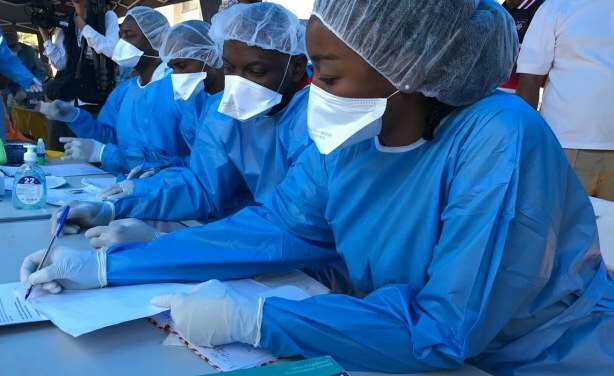 The Democratic Republic of Congo has had 11 outbreaks of Ebola, but never before has one been in a densely populated area. 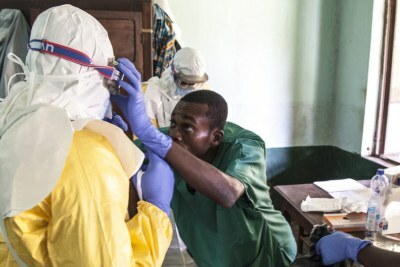 The eastern region where the current outbreak is spreading is one of continuing instatibility, where as many as five million people have died from conflicted-related causes in recent years. 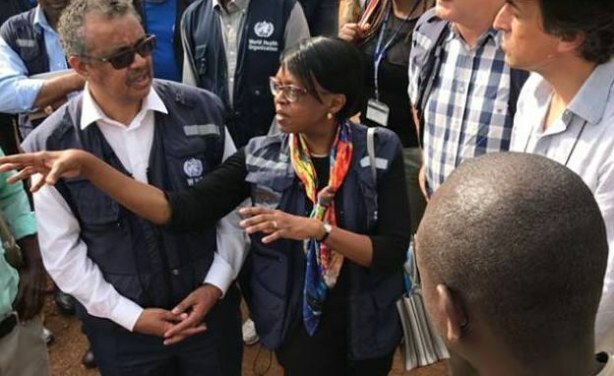 World Health Organization Director General Dr. Tedros Adhanom Ghebreyesus and the regional director for Africa, Dr. Matshidiso Moeti, have been in the region as part of a hands-on assault on the epidemic - providing immediate WHO leadership, which was lacking in the 2014 west African outbreak that killed 11 million people. In a press conference yesterday in Geneva, Tedros said he was even more worried than before he visited the area. 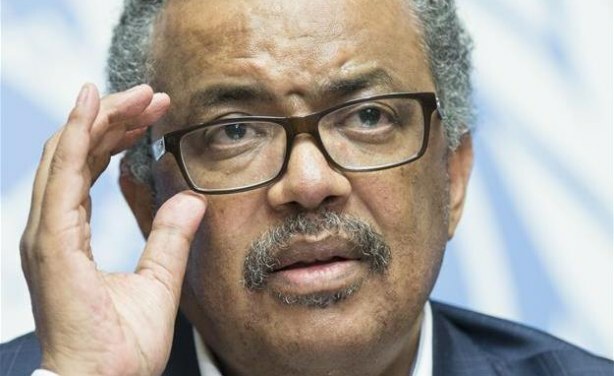 "We are monitoring the situation 24/7", he said, as he called on the international community to help insure the safety of the health workers who are necessary to control the disease. 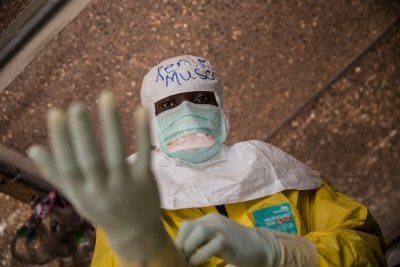 Health workers in DRC are working round the clock to contain the latest and most threatening Ebola outbreak. Dr. Tedros Adhanom, Dr. Matshidiso Moeti and Dr Peter Salama visiting eastern Democratic Republic of Congo, meeting with local health workers who are fighting to contain the spread of Ebola in the volatile region.